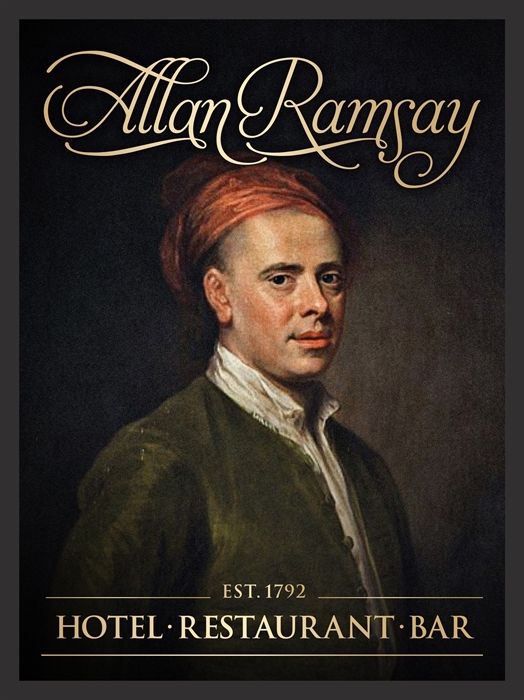 The Allan Ramsay (est. 1792) is one of Scotland's oldest coaching inns. It retains much of its 18th century character with a charming restaurant and bar on the ground floor, 4 comfortable ensuite bedrooms and a lovely 3 bedroom apartment next door. Named in honour of the celebrated Scots poet, Allan Ramsay. 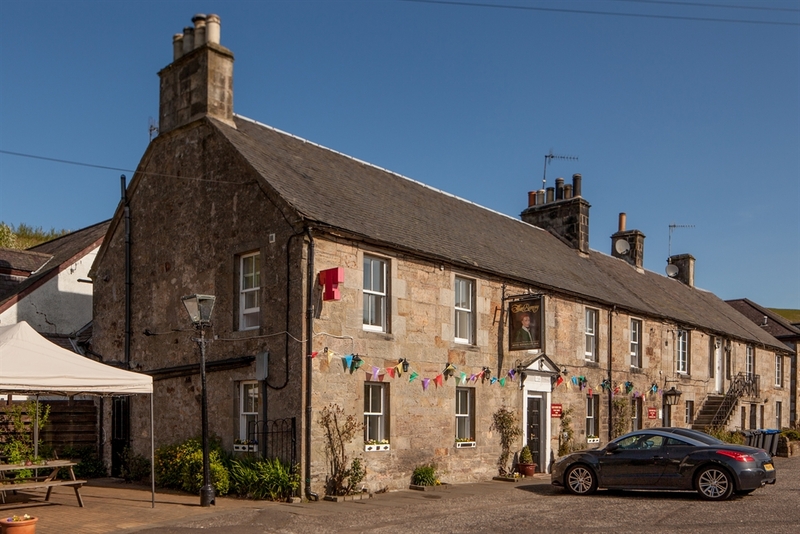 The inn has a modest stone built exterior and a warm and welcoming interior featuring many original features, antique decorations and open fires. It has a charming dining room with original fire place and a small library. The bar is well stocked with a good selection of wines and whiskys and features one of the few remaining 'penny bars', a bar top decorated with old one penny coins. The bar is popular with locals, hill-walkers and visitors alike. 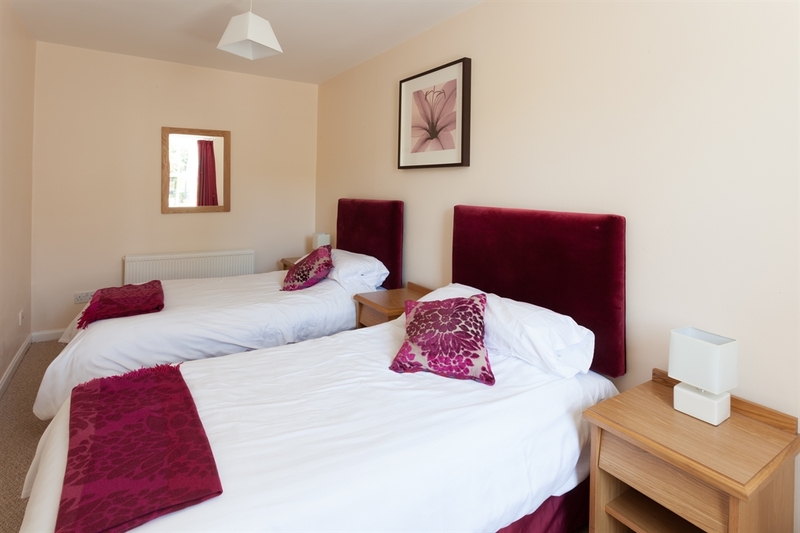 The hotel is conveniently situated alongside the A702 Edinburgh Road which is the main road leading right to the heart of Edinburgh. 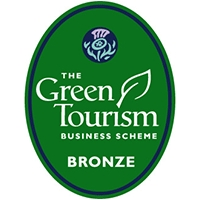 There is a regular bus service into Edinburgh which stops beside the hotel making it easy to travel to Edinburgh without a car. Alternatively there are Park and Ride facilities at the nearby Straiton Retail Park. 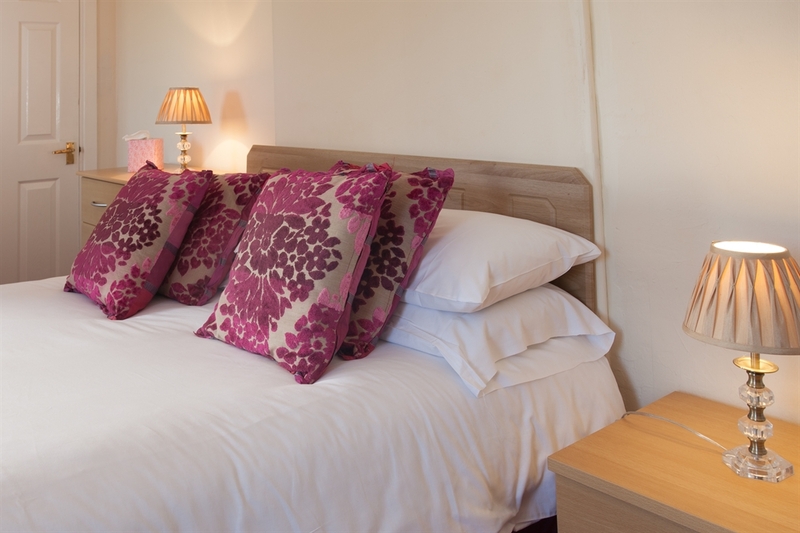 The Allan Ramsay is the perfect place to relax and explore the beautiful Pentland Hills and the Scottish Borders, or if you prefer it provides a great place to stay if you wish to enjoy the delights of the city of Edinburgh.